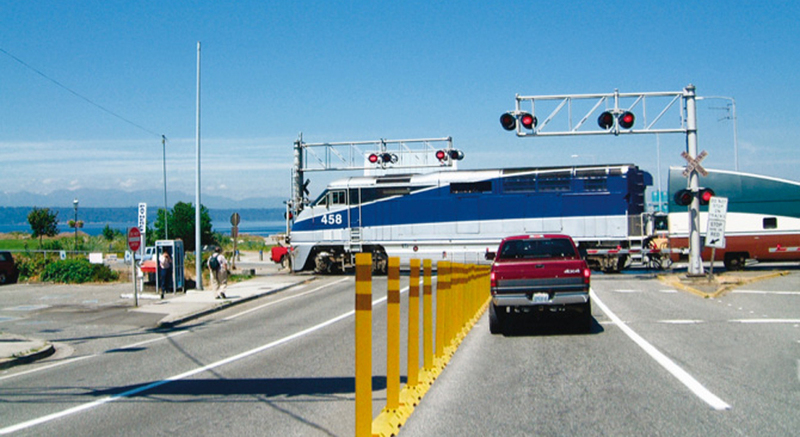 Quick Links - RoadSafe Traffic Systems, Inc.
RoadSafe is supplier of Pexco’s modular lane separation and median barrier system for at-grade railroad crossings. 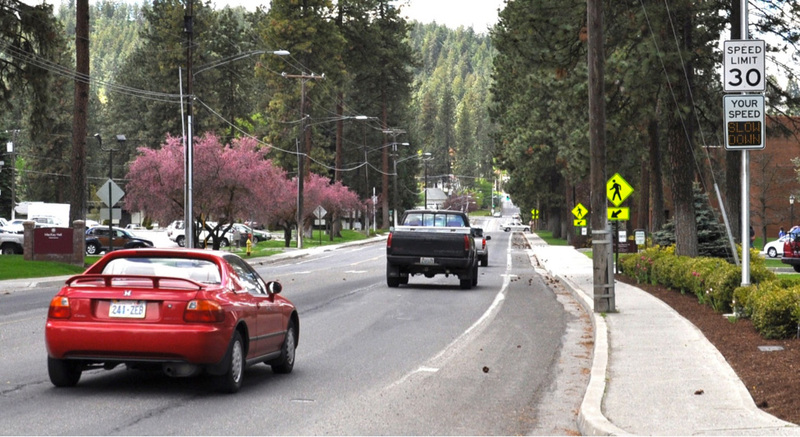 This supplemental safety measure improves safety conditions for motorists and pedestrians as well as the quality of life for residents and visitors. 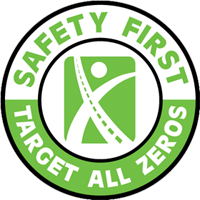 Call one of RoadSafe’s experts today for information regarding Quiet Zones, a product demonstration and free estimate! Also, ask us about other applications including bike lane safety. Driver feedback signs are designed to increase driver speed awareness and roadway safety for residential communities, schools & educational corridors, hospitals, business parks, highway and road construction sites, military bases, police enforcement zones and just about anywhere speeding is a problem. These feature-rich driver feedback signs are a proven solution that slows traffic and also aids state and local agencies in making informed planning and enforcement decisions based on timely access to collected data. The straightforward and license free sign management program is menu driven and comes with a pre-programmed and automatically generated set of reports which provides traffic engineers with an uncomplicated view of speed data statistics along with the option to download raw data for additional comparative analysis. 9” and 18” matrix signs available.